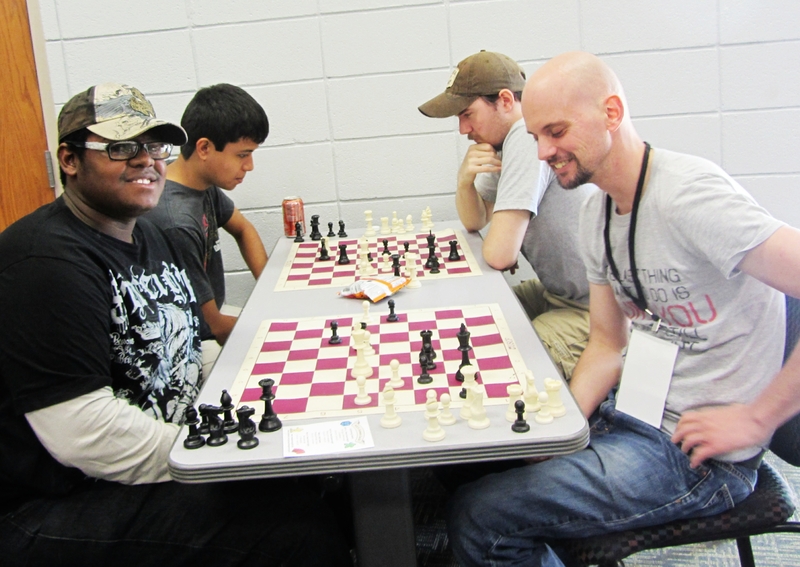 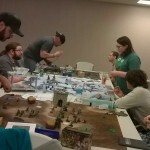 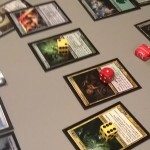 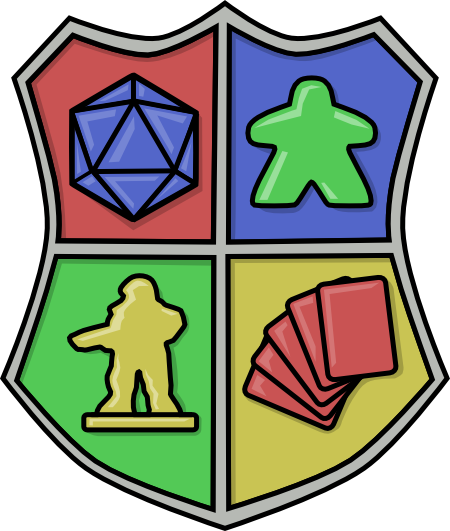 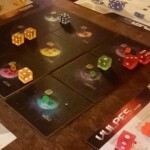 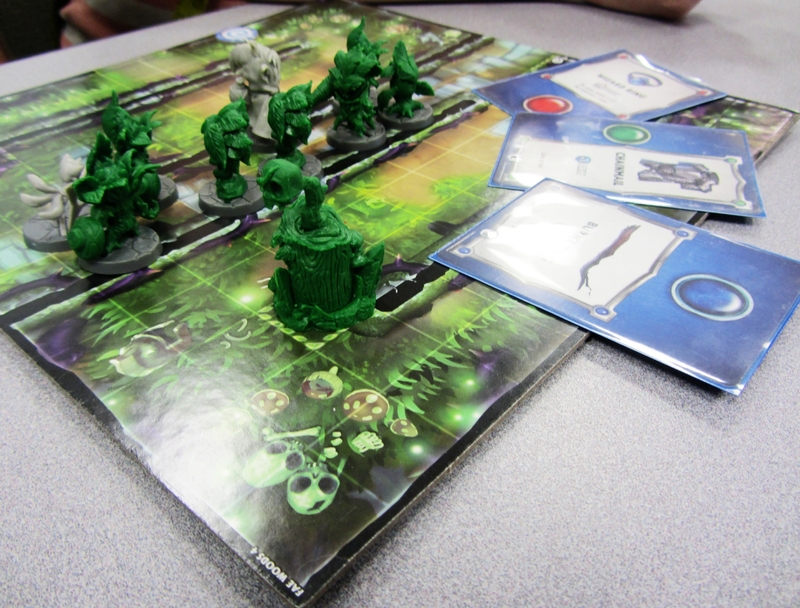 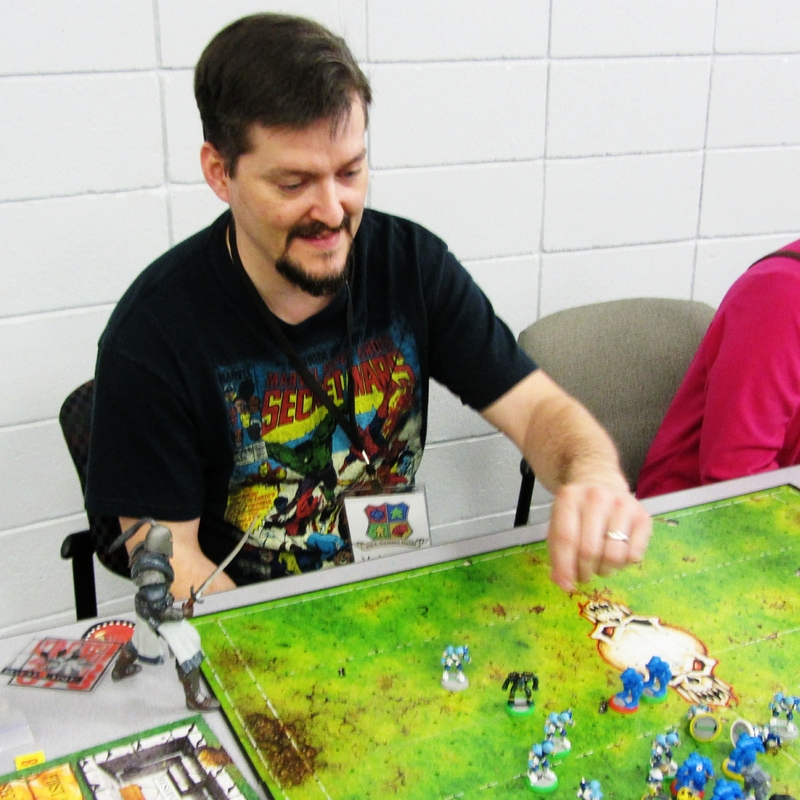 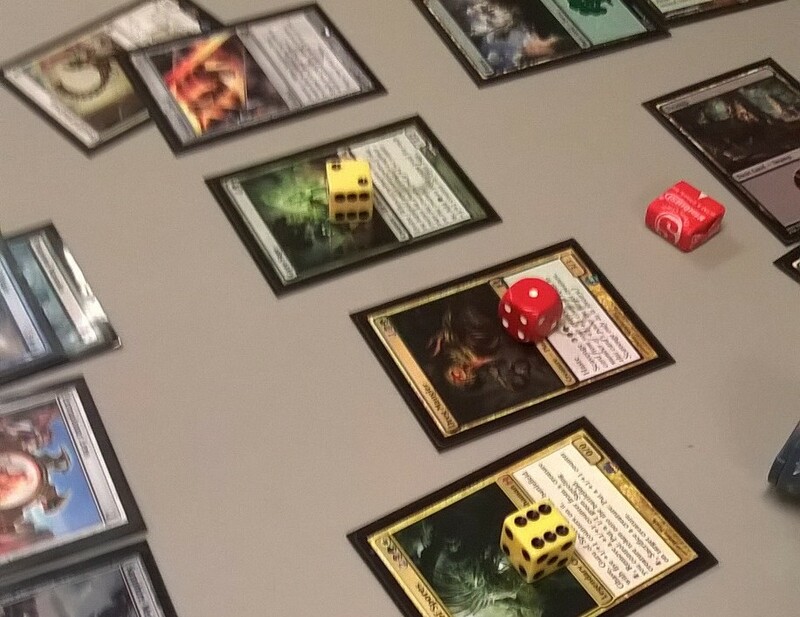 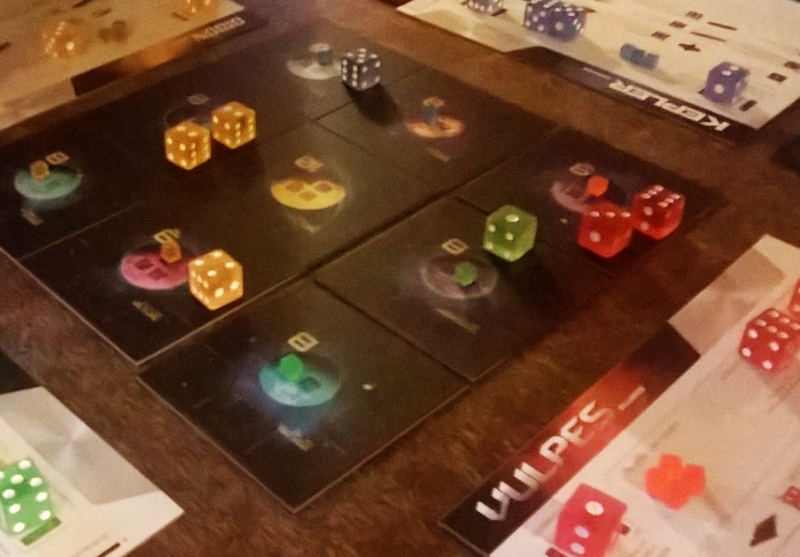 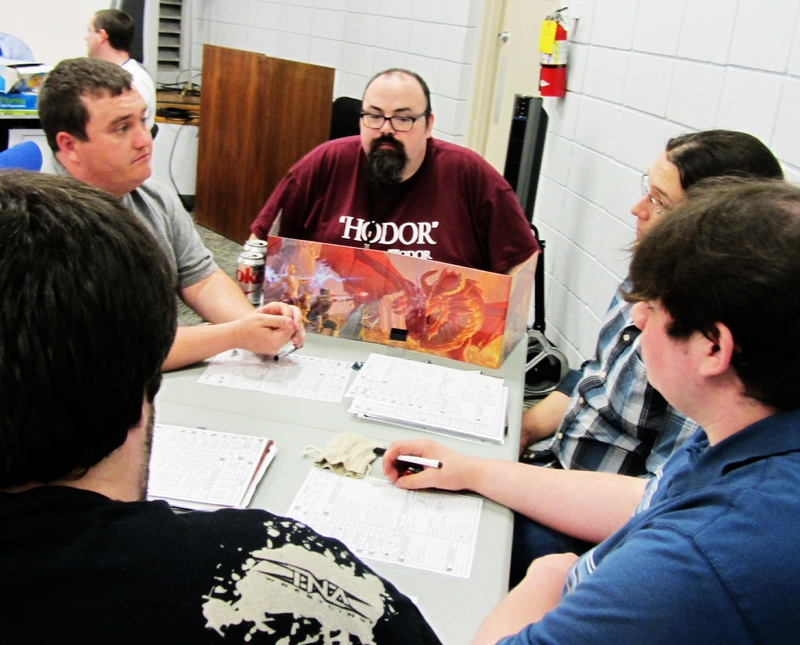 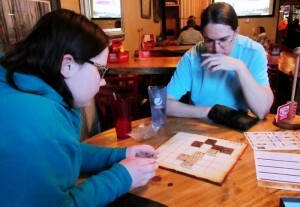 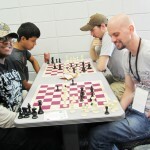 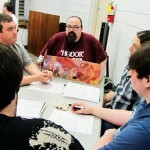 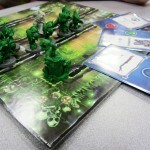 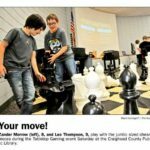 The Northeast Arkansas Gamers Guild is a group dedicated to the promotion of RPGs, board games, miniature games and all games played on the tabletop! 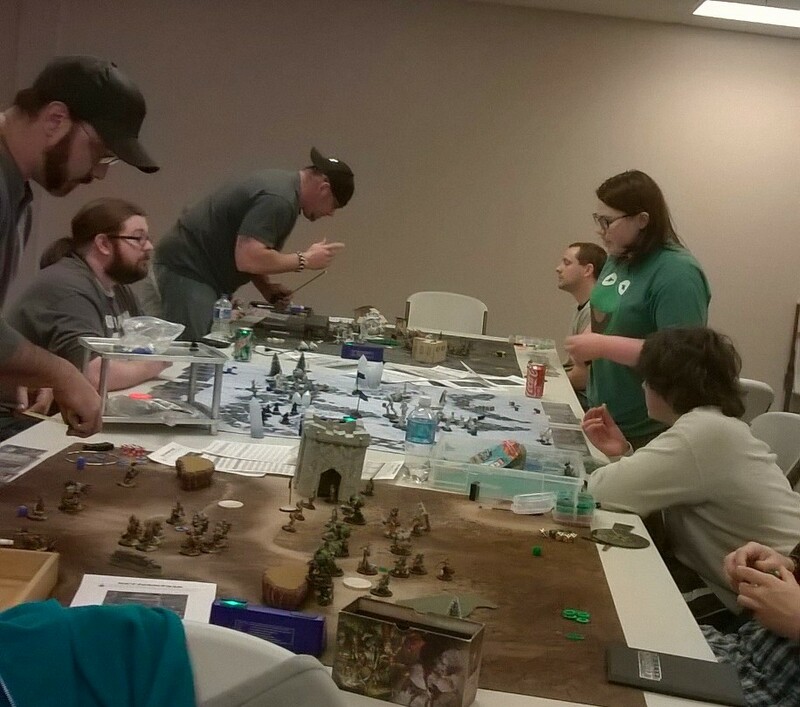 Our goal is to provide places to play and schedule events throughout each month as well as to provide a place for other gamers, organizations and businesses to advertise their gaming events. 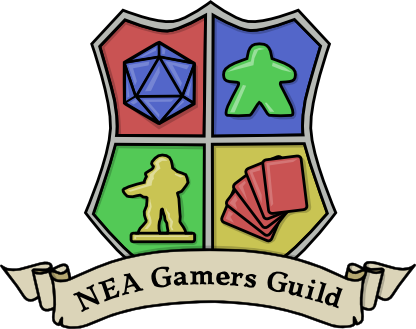 If you have an upcoming event that is in near proximity to Jonesboro (at least doable as a day trip) we would love for you share it on our facebook page! 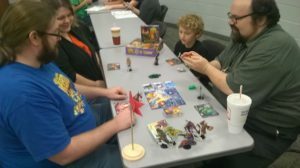 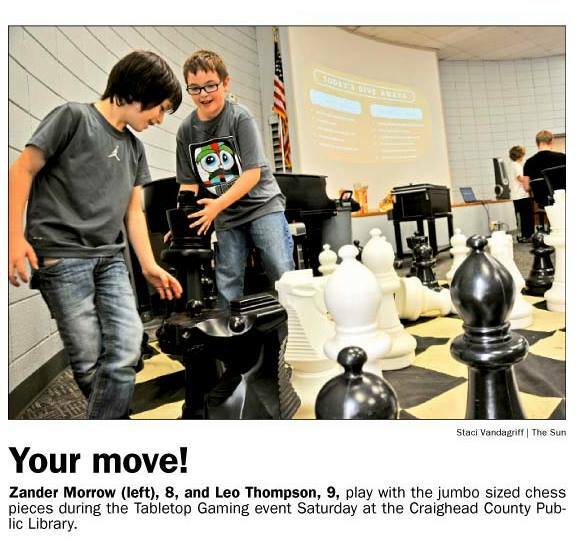 We are really looking forward to seeing the gaming community in Northeast Arkansas and the surrounding area grow and prosper!